Our expertise lies in processing high grade gamut of Anti Allergic Tablets. 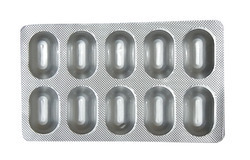 Conforming to the defined benchmarks of the pharmaceutical industry, these offered anti allergic tablets are highly appreciated for their significant attributes such as precise composition, effectiveness, safe to consume and longer shelf life. 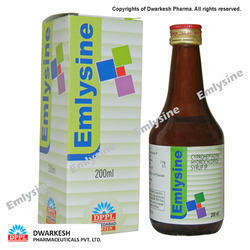 These anti allergic drugs are available with us in various specifications that can be further customized as per the requirement of the customers. Indications: Cyproheptadine syrup is an antihistamine. It works by blocking the action of histamine to reduce allergy symptoms. We manufacture Ibuprofen - 200 mg tablets. Analgesic, antipyretic, dysmenorrhoea, rheumatoid arthritis, osteoarthritis, musculo skeletal disorders, soft tissue injuries, tooth extraction, post-partum and post operatively, acute gout. Juvenile idiopathic arthritis.